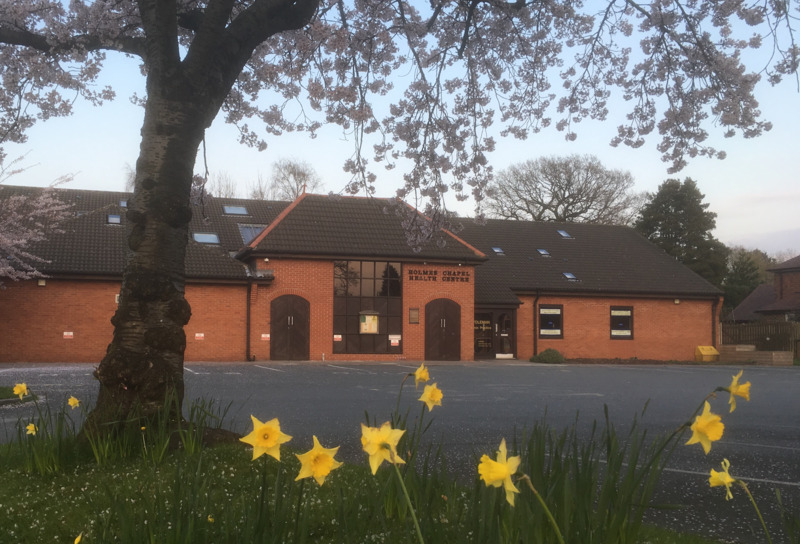 ‘Our aim is to provide the best possible health care for you and your family.’ Our practice is classified as semi-rural, based in a purpose built health centre in the heart of the community in Holmes Chapel. We have a growing practice population, currently around 12,300 patients, served by an extended Primary Health Care Team including doctors, practice and community nurses, reception staff, physiotherapists and health visitors. We are part of the Eastern Cheshire Clinical Commissioning Group . The Friends and Family Test - How likely are you to recommend our GP practice to friends and family if they need similar care or treatment?